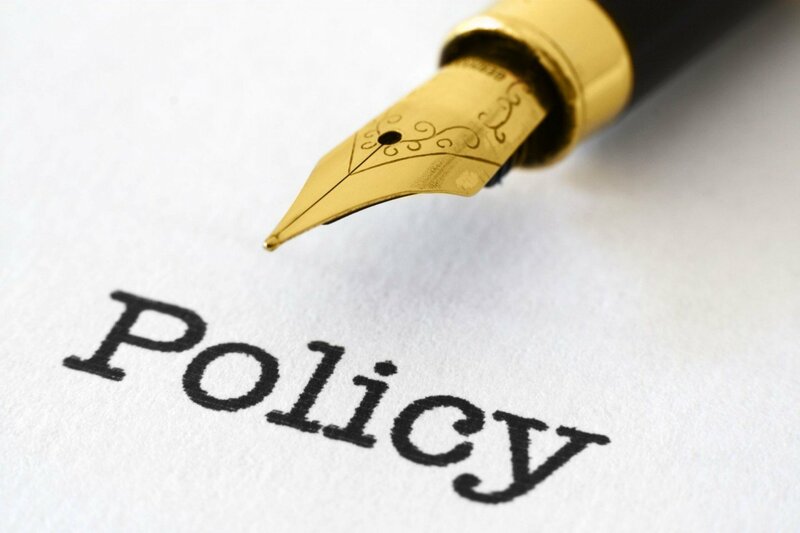 edTPA tip: What are the School Policies? What are the School Policies? Every school has policies about instruction – timing, scheduling, use of materials and books, grouping. It might seem obvious, but you need to be knowledgeable about your school’s policies before you start teaching. The best way to find out about school policies is to ask. Here are a few important things you need to know. Must you stick to a strict schedule? Is there any flexibility? Must you be on the same schedule as other teachers? Is there a curriculum “script” that must be followed?